I sat and proudly listened to the BBC tonight as the chimes and bells of my hometown’s town hall were broadcast to replace the stilled bells of the Palace of Westminster (aka Big Ben). Rochdale’s Town Hall is one of the UK’s great Victorian Gothic Revival buildings. Opened in 1871 and as shown here it boasted a 240ft high tower that sadly burnt down in 1883 until a replacement was constructed. 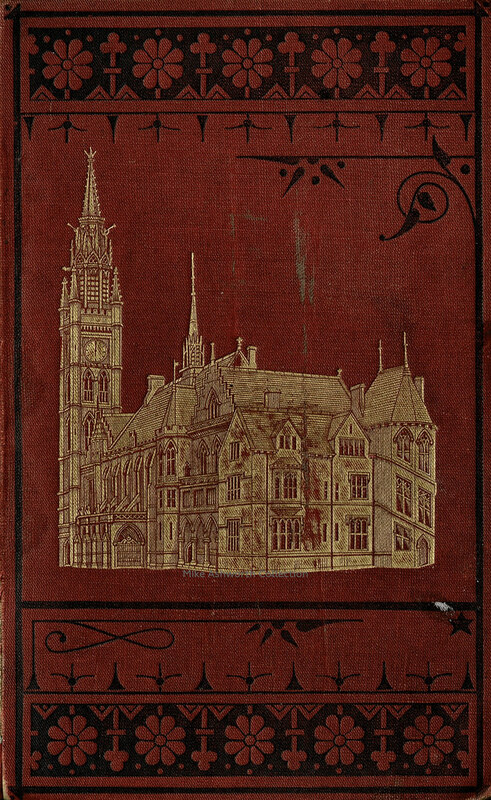 The current tower was not designed by the original architect W H Crossland but by Alfred Waterhouse. The interior of the Town Hall is truly a wonder and if you get the chance to go on a tour do so!